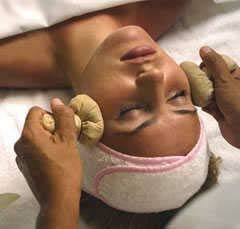 The Spa offers everything you can imagine to help you experience a paradise of pleasure. Enjoy relaxing Spa treatments, performed by highly trained therapists and let us pamper you with our carefully selected products that will complete this sensual experience. If you are planning the wedding of your dreams or renewing your vows in a magical ceremony either with your relatives and friends or just with your partner, Temptation Resort Spa Cancun is privileged to be set on a powdery, sandy beach as the perfect scenario to make your event the most romantic and memorable of your life. In addition, our wedding coordinator will help you with the slightest detail of that special day while you enjoy your stay with us. 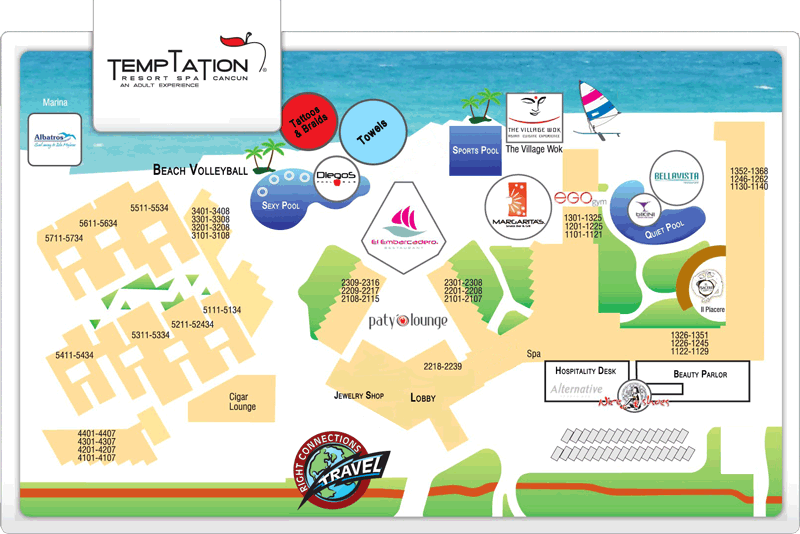 If you want more information please contact us and we can get you started with the planning of your wedding at Temptation Resort Spa.